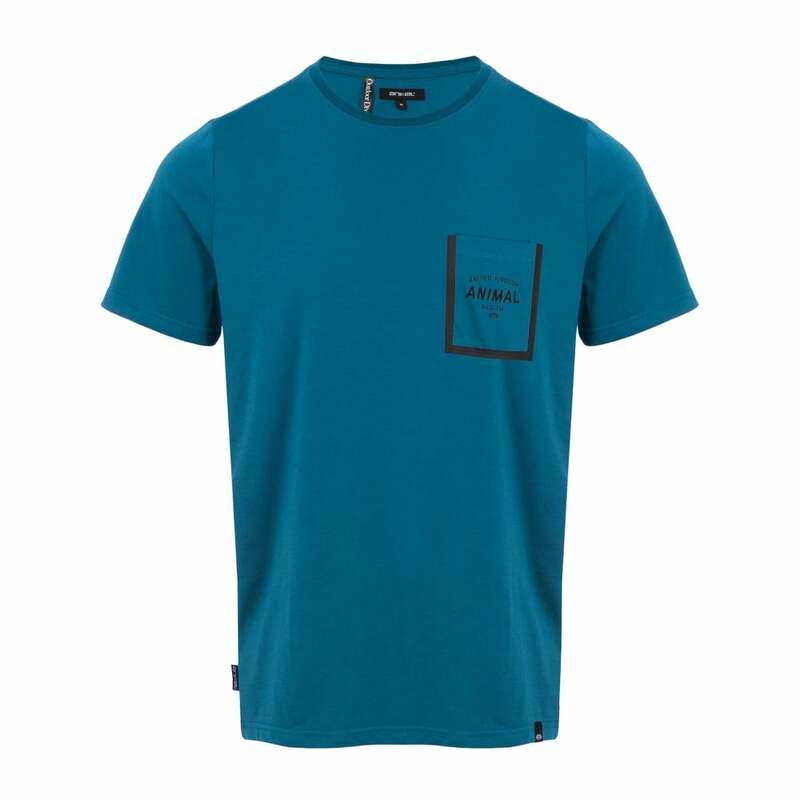 The Animal Critical t-shirt is a high performance t-shirt perfect for wear throughout the year. To care for this essential item for any wardrobe make sure you do no bleach, tumble dry, dry clean or iron the print or embroidery. Any ironing must be done on the reverse. Machine wash with like colours at 44 degrees.